At our core, Follett believes in the importance of listening and learning to effectively evolve brand and services. 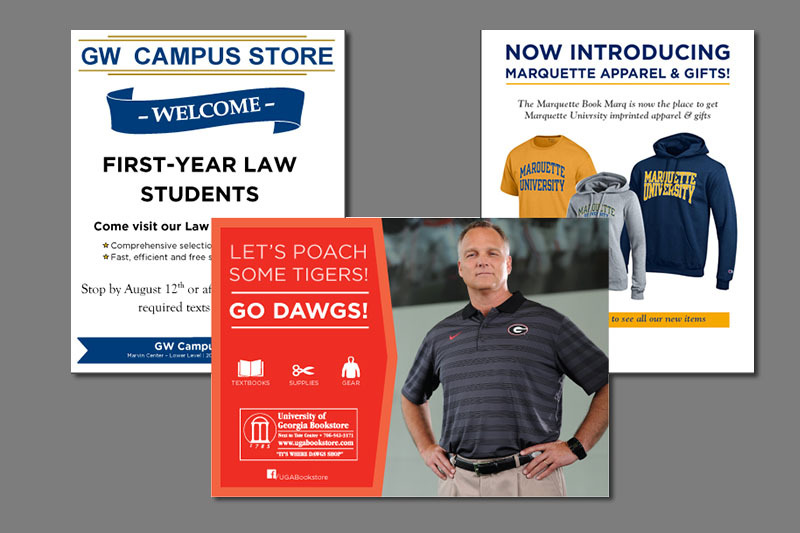 Our multi-tiered, research-driven marketing and merchandising strategies will ensure that your campus store remains a high-traffic destination throughout the school year. Regular feedback from our customers, at all levels, drives our marketing of programs and services as well as the campus store roadmap for the academic year. Collected both in and out of store, on and off-campus, we consistently connect with our customers at all levels - managing a combination of proprietary and third-party research to support and enhance the campus experience. 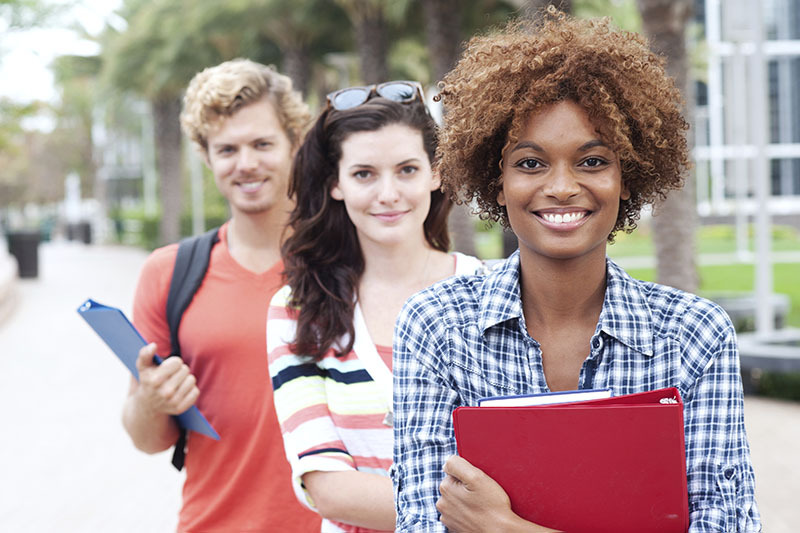 Major holidays and shopping seasons are common to all colleges and universities. 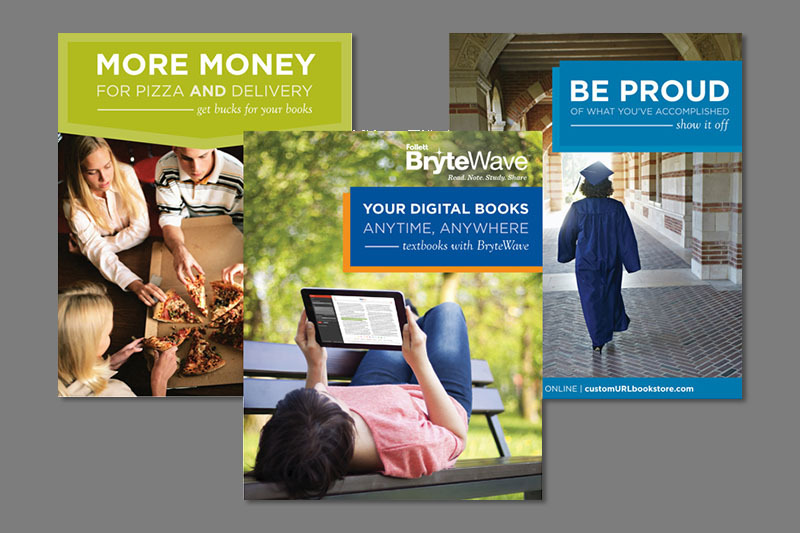 For the essential touchstones, like Fall Back to School, Winter Buyback, Spring Back to School, Spring Buyback, Follett's National Marketing team develops strategies, signage and sweepstakes that are implemented across Follett-managed store. Our Local Marketing team will work closely with you and your store team to develop a custom marketing plan that takes maximum advantage of on- and off-campus media to drive traffic to store events. Tailored merchandising plans may include printing t-shirts for student organizations, stocking book titles that complement campus events, or developing commemorative items for reunions and other alumni activities. 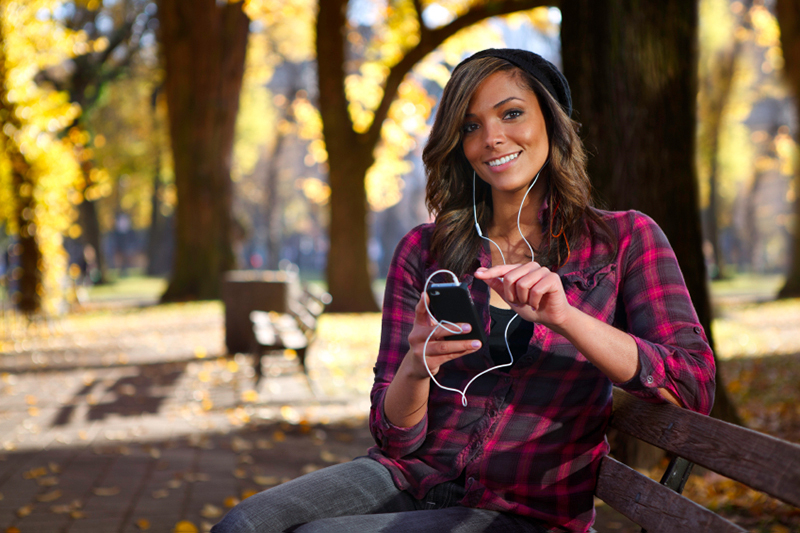 Follett was an early adopter of social media marketing, and we train our managers and associates to create and respond to social media content in a way that is both effective and authentic to your campus community. We also use tools like QR codes to link customers to ecommerce sites and apps like FourSquare and Facebook Places to gameify the store experience, thus driving traffic and increasing awareness of in-store promotions.